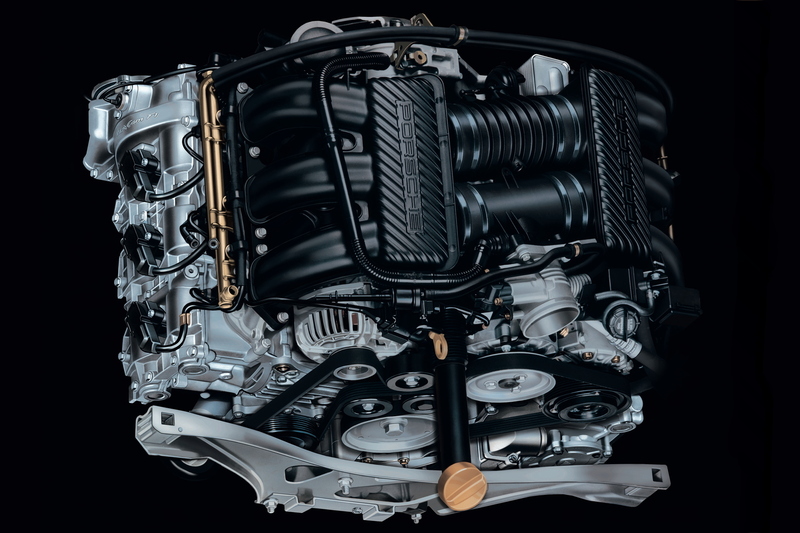 As the first water-cooled production 911 Turbo, the 996 Turbo helped to modernise the forced-induction Porsche platform. With the optional X50 Powerkit (the same as the Turbo S), the Turbo becomes an exciting all-rounder, especially in manual form, and currently available at sensible money. Normally the Carrera models are outshone by their more illustrious Turbo and GT3 cousins however, the 50 Jahre Anniversary Edition is one of the most special water-cooled 911s we’ve ever driven. Porsche really made an effort with this particular anniversary model, adding the widebody and numerous retro touches. This list could easily have been populated with 911 GT3s and their Rennsport derivatives but, if we had to chose just one of these ‘racers for the road’, the second generation 996 GT3 stands out. With improved handling compared to the Mk1 (and arguably better looks) the 996 GT3 Mk2 is also the most affordable GT3 currently available. Will Porsche ever build a car like the 997 GT2 RS again? It looks doubtful with rumours that the 991 will be bereft of even a standard GT2 variant. The GT2 RS is the fastest production 911 ever built, with a formidable reputation thanks to its 620bhp transferred purely to the rear wheels through a manual gearbox. The Porsche 997 Carrera GTS is quickly rising to the status of modern classic and, like the 991 Anniversary Edition, it is easy to see why. With its mix of centre-lock RS Spyder wheels, Carrera 4 body shell, as well as Powerkit as standard, the GTS is one of the best 911 all-rounders ever. The latest 911 Turbo S is one of Porsche’s finest technological feats. It is supremely comfortable yet still maintains a devastating turn of pace. The mandatory PDK gearbox enables timewarping acceleration, while the 991 Turbo S’s chassis provides prodigious grip, making even average drivers feel excellent. As this list wore on, you probably assumed this would be the car at number one. 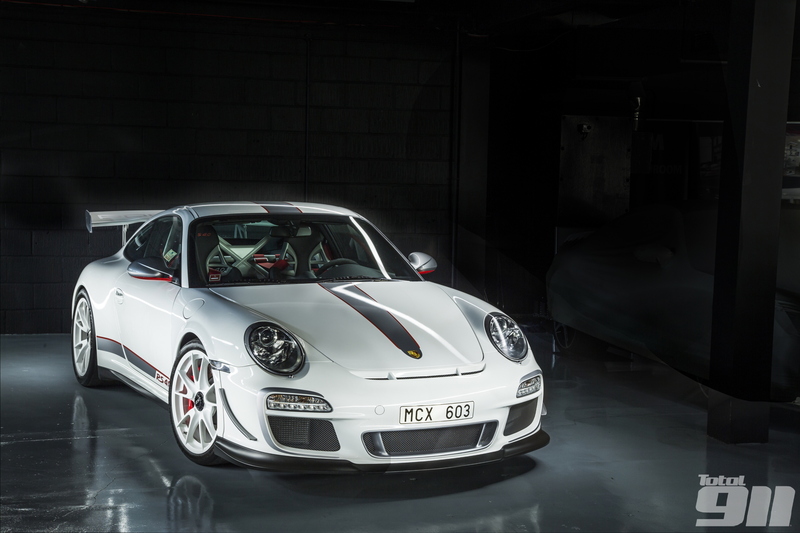 Produced in limited numbers, the 997 GT3 RS 4.0 stretched the legendary ‘Mezger’ flat six to its limits and, with a number of motorsport-inspired touches, the last Porsche 911 GT3 RS was easily the best. It’s legendary status is already guaranteed. Do you agree with our choices? What would be your ideal water-cooled Porsche 911? Join the debate in the comments below, or head to our Facebook and Twitter pages now.